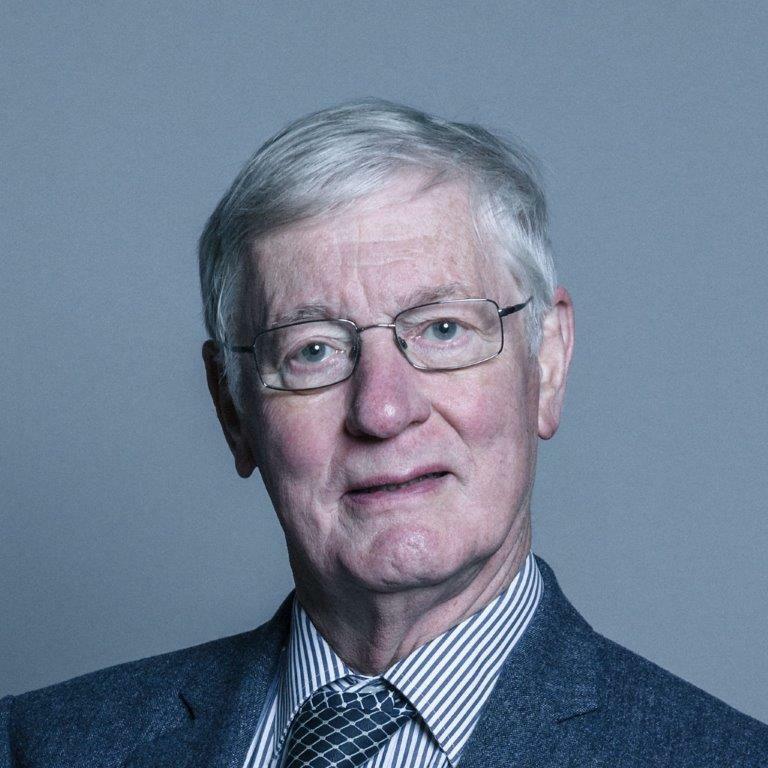 William Wallace (Lord Wallace of Saltaire) is a Liberal Democrat member of the House of Lords. He was a minister in the 2010-15 coalition government, where amongst other things he was engaged with charities law and regulation. He was a chorister at Westminster Abbey; he has sung in a number of choirs since then (including with Paul and Barney Smith when they were trebles), and is now a second bass in the Parliament Choir. His professional career was in international politics, as director of research at Chatham House, teaching at Manchester and Oxford Universities and at the London School of Economics. He was the first chair of trustees for the VCM Foundation.